People usually carry two eyeglasses -- one for reading and another for outdoor sun protection. Adaptive lenses can address both needs, thus you only need one pair of eyeglassess for reading and for sun protection. One of the most popular brands of adaptive lenses is Transitions. Made by Essilor, the world’s leading ophthalmic optics company, the lenses continuously adapt to changing light conditions, reduce glare, minimize eye fatigue and block 100 of harmful ultraviolet (UV) rays. Using Chromea7 technology, Crizal Transitions lenses offer and let you enjoy life in the best light. Choose a Transitions unique color to match your lifestyle. Amber. The tint reduces glare, blocks harmful blue light and enhances depth perception. It provides better vision on cloudy days. Amber-colored lenses are best for those who like sports that involve judging distances such as fishing, baseball, golfing, hunting and cycling. Amethyst. Trendy and fashionable, this color can also help in navigation during difficult weather conditions like when there is mist or fog because it blocks the glare from excessive white light. It is best for hiking, hunting or playing tennis. Sapphire. Like amethyst, sapphire is aesthetically pleasing - perfect for fashionistas. The tint brings out the contrast between green and orange and improves color and contour perception. It is best suited for people who like target shooting and hunting. Emerald. Lenses with an emerald tint transmit all colors evenly and dim any glare while brightening shadowy areas. They maintain color distribution rain or shine and are good for all outdoor activities. Get Transitions lenses from Sarabia Optical and experience its unique brand of professional eye care. 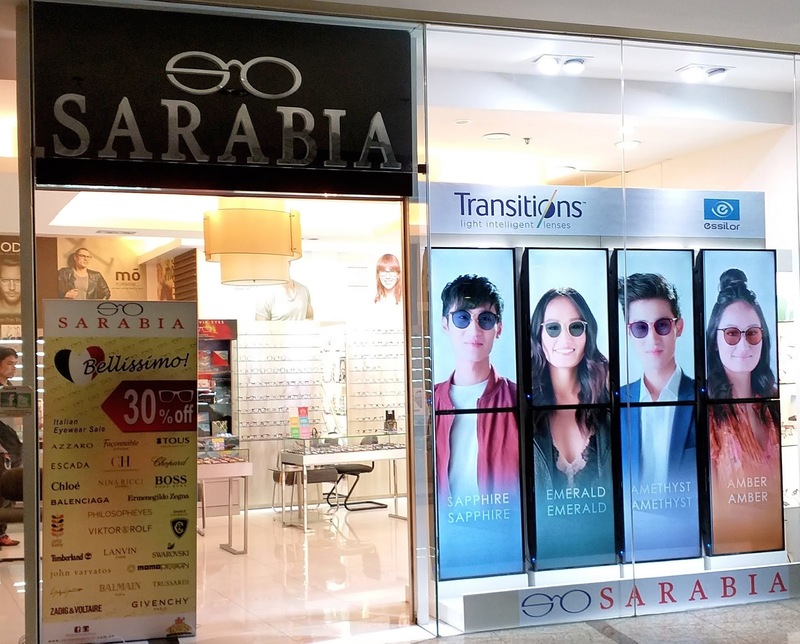 Founded in 1906, Sarabia Optical has over 100 years of experience in bringing quality eye care and personalized service to Filipinos.  It has more than 30 branches in world-class malls and shopping centers nationwide. For more information on Crizal Transitions, visit Essilor’s website, www.essilor.com.ph, and follow @EssilorPH on Facebook, Twitter and Instagram.